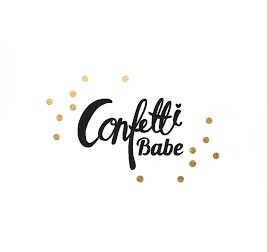 Hello again, Confettibabe readers! I hope you all had a tremendous week! My week has been extremely crazy and has me desperate for the weekend! Most of you know I am a stay at home mom. In my "past life," I was the Director of Sales for Skilled Nursing at a local continuum of care facility. Old people are my jam and I loved serving and helping a vulnerable population! When I left my position to stay home full time with Amelia, my work was pretty upset. They asked me to stay employed as a consultant and fill in when things got crazy or they needed an extra set of hands. Why am I telling you all this? Because on Monday, my work called and asked me to come in for a few days this week and next... and who am I to turn down some extra money before the Holidays?! I am extremely fortunate that my father is "semi-retired" and able to watch Amelia pretty much at a moments notice. My mother-in-law is a hair stylist and sets her own schedule, so she is also very flexible given a few days notice and willing clients to rearrange their appointments. With child care all arranged, this mama was headed back to the workforce for a few days! 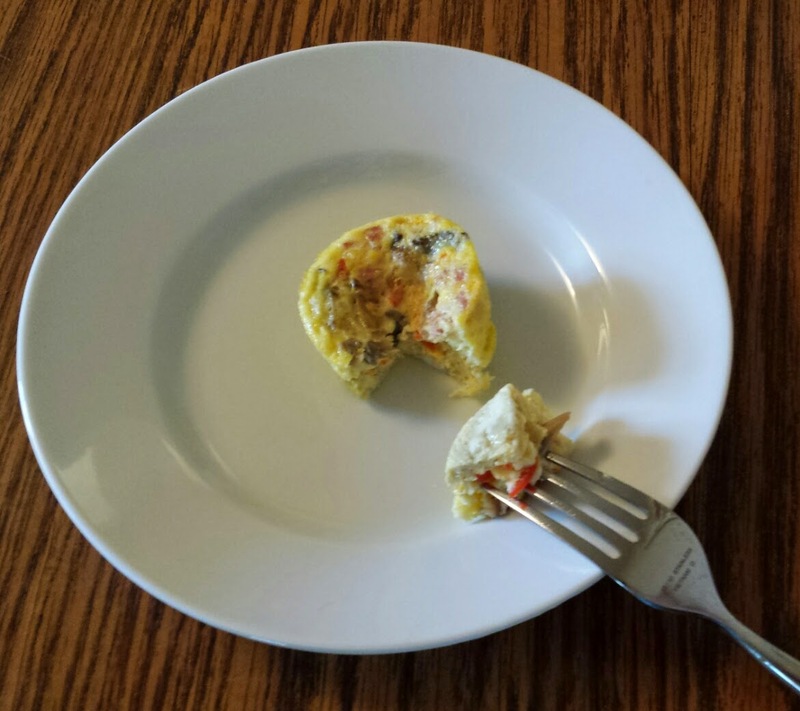 Enter... My super easy Egg Muffins! 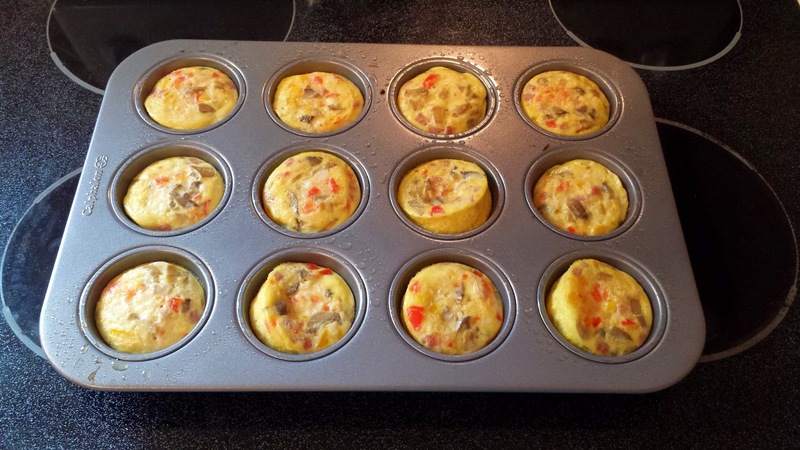 These were my go-to while pregnant and make for a healthy breakfast option on the go! 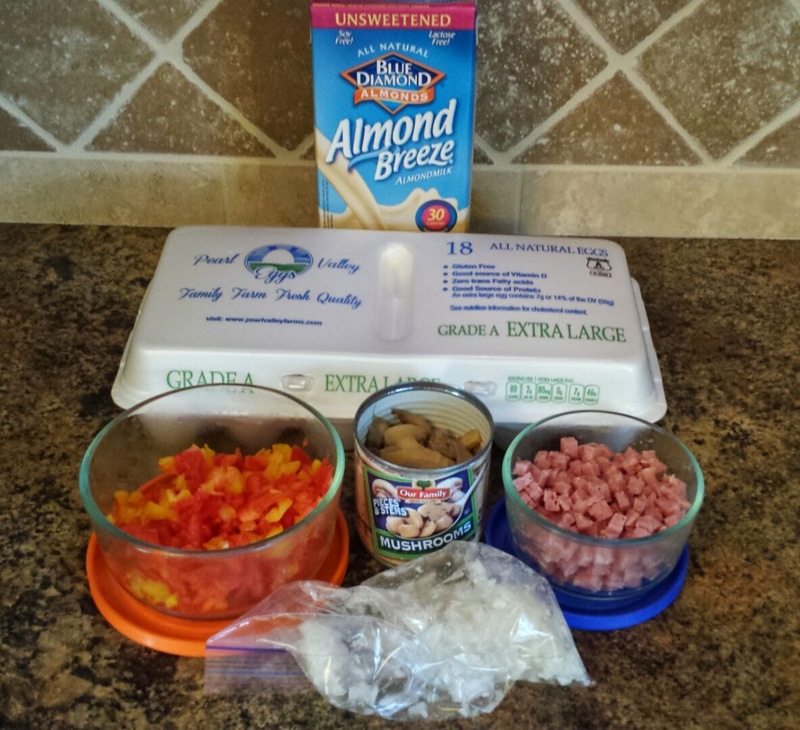 The best part is, these are completely customizable to your taste and dairy-free diets like mine! I totally forgot about this recipe until this week and did a major forehead slap for not making these more often now that I am home! 1. Preheat your oven to 350 degrees and grease your muffin tins with oil. 2. 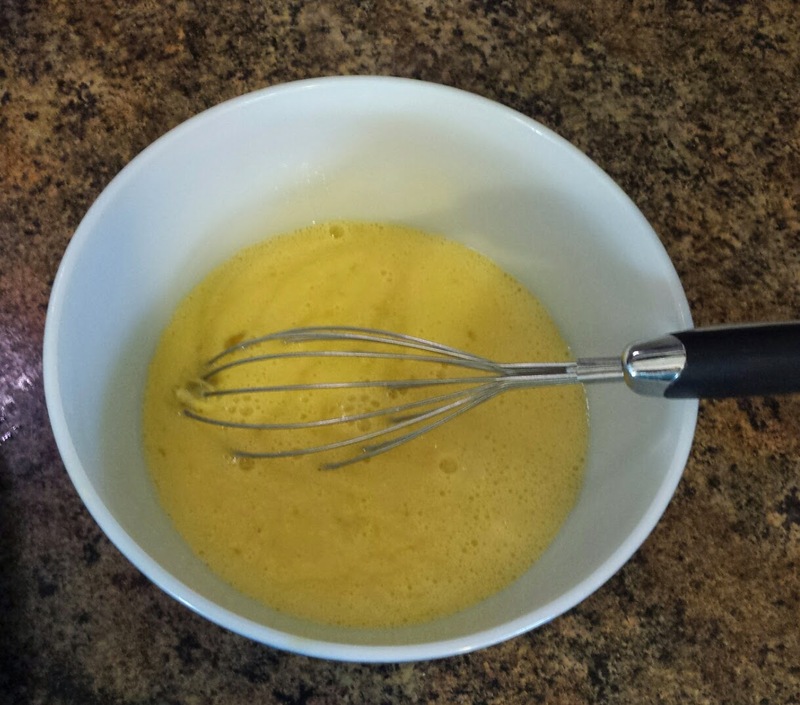 Beat eggs with approximately 1/4 cup milk. Use your judgement on more/less milk based how creamy you want your eggs. 3. 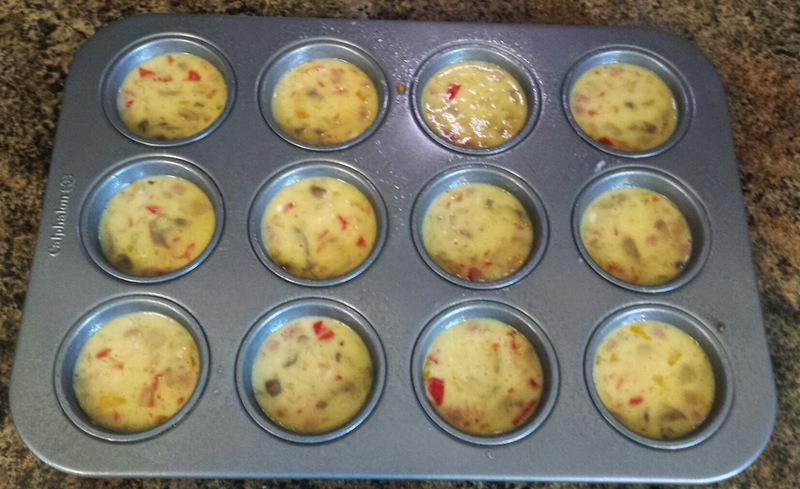 Pour 1/4 cup egg mixture into each muffin tin. Your measuring cup works great for this! 4. 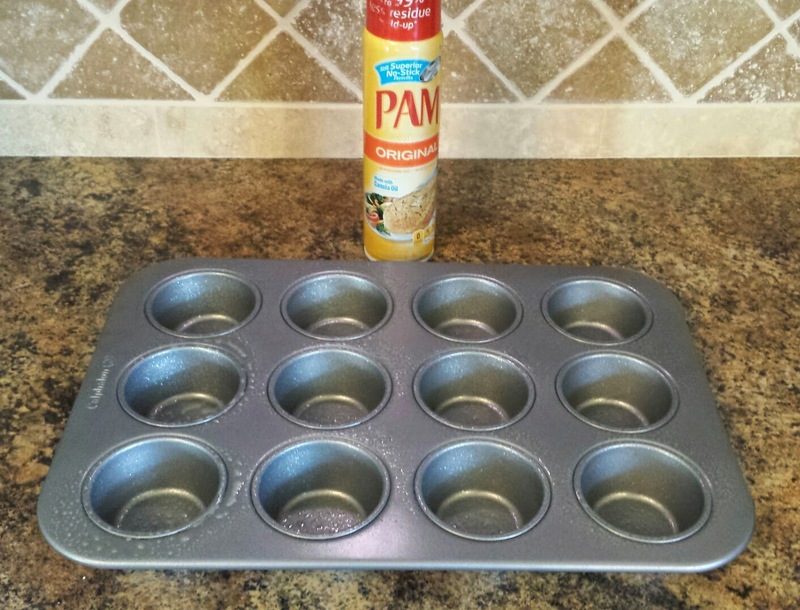 Sprinkle ingredients into each muffin cup. This is where you can get super creative! Make them all the same or personalize for each person you are feeding! 5. This step isn't imperative, but I swirl the ingredients in each tin with a knife to mix them up a bit. 6. Bake at 350 degrees for 20 minutes (adjust based on your oven and altitude). 7. Remove from muffin tins (the oil should allow them to slide right out!) and serve! Or let cool and refrigerate / freeze for later. So, there ya have it! My super easy Egg Muffin recipe! Do you any of you have other go-to, quick breakfast ideas? I am always looking for ways to make my life easier, especially now that I am back at work for a bit! I would love to hear from you.